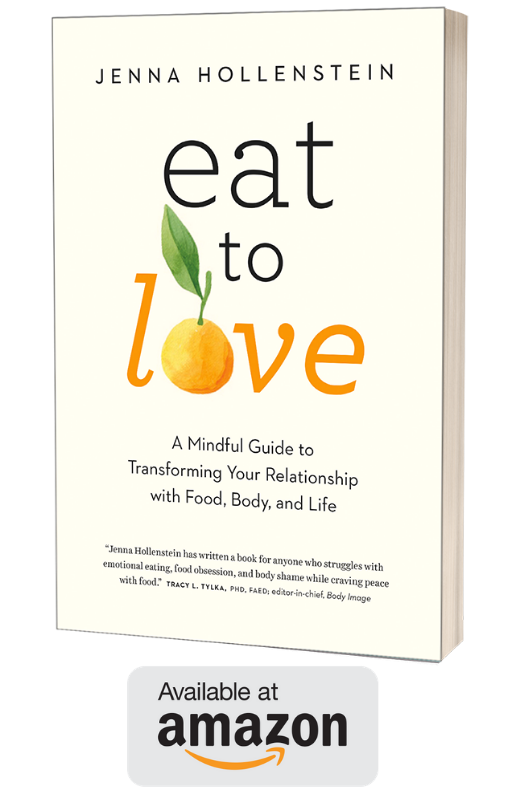 Beginning on September 16th, Susan Piver and I will be taking a deeper dive into the daily practices of eating and meditation in a new 4-week e-Course called The Dharma of Diet. For more information and to register, check out this link on Susan’s website. Just watched this short video of you and Susan. This sounds like an awesome class. I thought I was on your email list or whatever to receive Eat2Love notices,,articles etc. But I guess I’m not? How can I get on your list? I love your articles, Jenna. And you look absolutely radiant!